Brenden “Butterbean” Queen Ready To Hit The Asphalt. 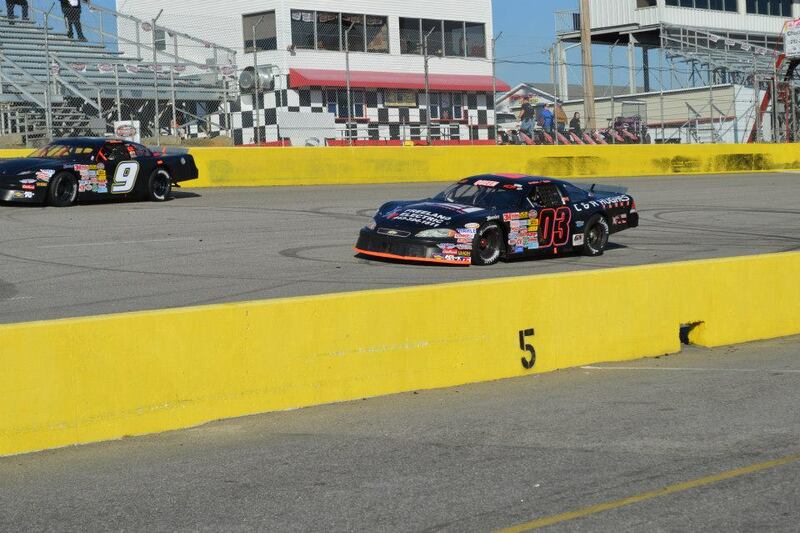 Though Queen is coming off his rookie season in LMSC, Brenden has been racing since he was seven years old. Going 3 for 3 with back-to-back-to-back championships, and collecting 31 wins running karts on dirt! At such a young age it pretty much seemed like Brenden was supposed to be behind the wheel. Things did not stop there of course, next for Brenden was Arena Racing. For those who may not know what that is, these are for the lack of a longer description go-karts with suspension and a fiberglass body running on a tiny, high banked aluminum track inside an indoor stadium! ”I then drove for EF Motorsports [arena car].” Queen telling me the progress of his racing career. 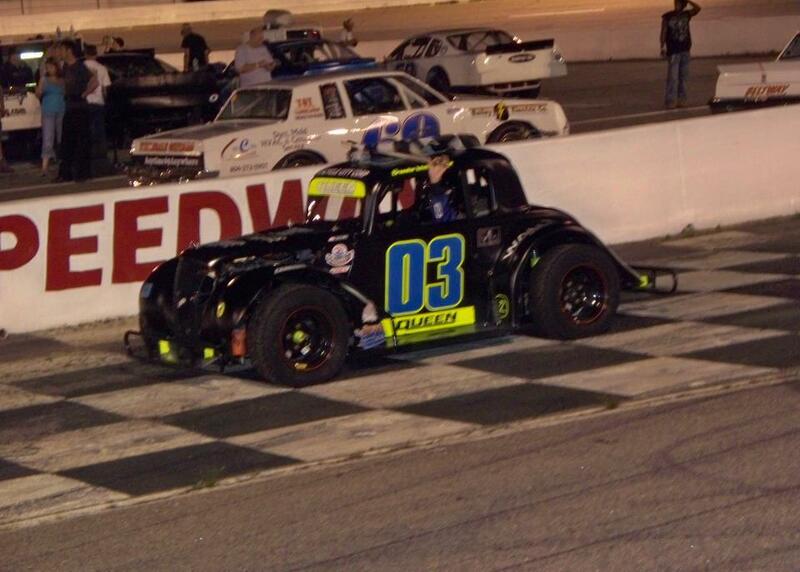 ”[I] ended up with a win and third in the points also taking rookie of the year.” Brenden decided it was time to take to something new making his move into the Legends division. That year Brenden does what seems to be what he does best, grabbed another ROTY title by finishing the season second in points with five wins. ”The next year [I] won five races at Southside and the track championship and finished third in points at Langley Speedway.” That is when Brenden decided to make the jump to Late Model’s winning yet another Rookie of the Year title as well as finishing P7 at Martinsville Speedway! ‘Butterbean’ is setting out this year working hard for the Youth National Championship! 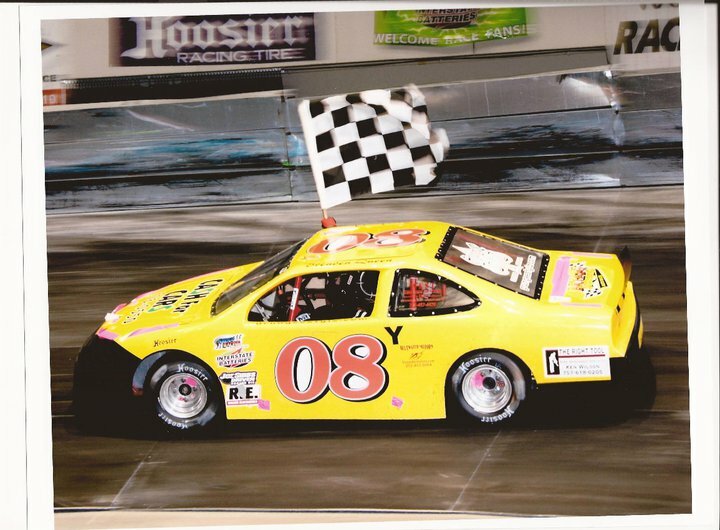 Though his season has not started just yet at his home track, Queen has competed at nearby tracks like Southern National Motorsports Park (14th & 6th place finishes) and South Boston (14th & 6th place finishes after blowing a motor and starting in the back). He told me he wants to get his name out there for any potential sponsors and ultimately get picked up for a K&N ride. For anyone interested in sponsoring this young talent he has told me the best way to get in touch with him his via his Facebook as well has his Twitter page. For the rest of the interview be sure to click this link and share with your friends.